A great source of cooling relief for medium and large rooms. 1-year limited warranty. Please call 1-888-264-9669 if you have any questions regarding this warranty. 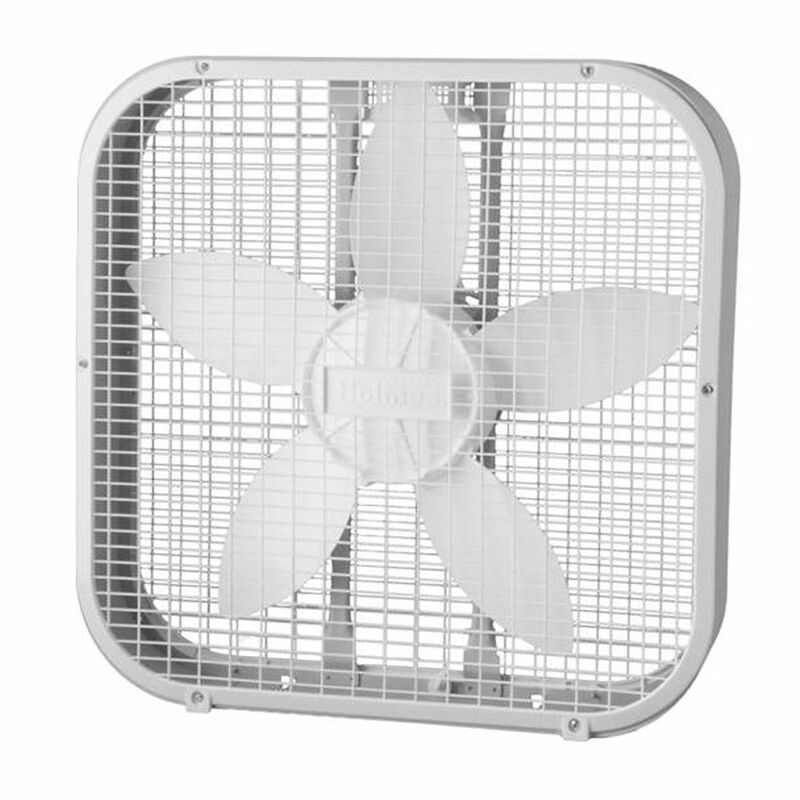 20 Inch White Box Fan A great source of cooling relief for medium and large rooms. 20 Inch White Box Fan is rated 2.5 out of 5 by 2.
is this top or side mountable, for top of an entrance way?